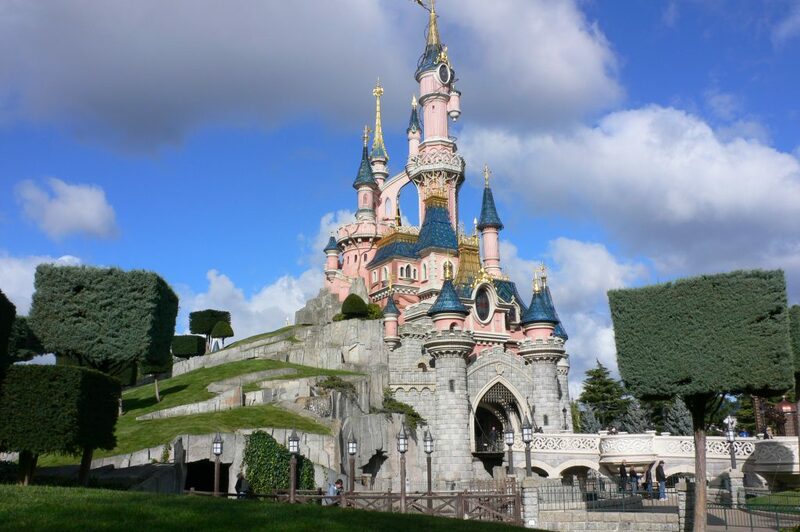 Esports Insider has learned that Disneyland Paris will play host to one of the two remaining majors in the Dota Pro Circuit (“DPC”) this year. 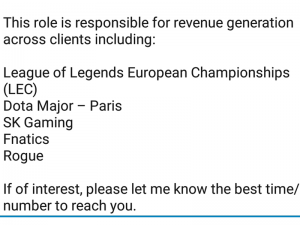 The information initially came to light following a recruitment consultant advertising a role including sales for the “Dota 2 Major Paris”. 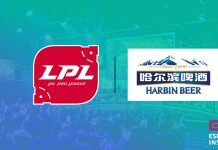 ESI reached out to sources who confirmed that Paris will be the destination for a Major and added the event will be at Disneyland Paris, in partnership with Mars Media, who are best known in the Dota scene for operating MDL. 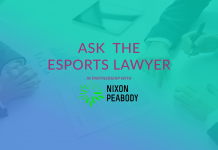 It will not be Disney’s first move into the esports space, as they continue to push an esports agenda. 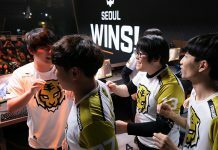 The company has already shown the Overwatch league and Injustice 2 Pro Series Grand Finals on its pay television channel Disney XD, and ran the League of Legends Open Tour France in December. 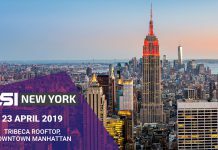 No further details have been confirmed regarding the event, although the two remaining Major slots are between the following dates: May 2-12th and June 20-30th. The event will represent the first time that Dota 2 heads to the French capital which has a history of hosting large League of Legends events. Sebastian ‘7ckngMad’ Debs is the most notable Frenchman in the Dota 2 scene having recently been part of the improbable journey of OG’s Dota 2 roster to glory at The International last summer. 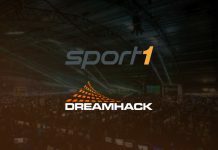 The Dota 2 circuit next heads to Stockholm for the Dota 2 Major with teams such as Virtus.pro and Team Secret already having secured coveted places at The International, which historically boasts the largest prize pool in esports. 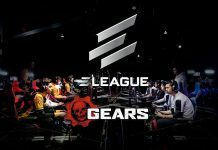 Esports Insider says: C’est tres bien! 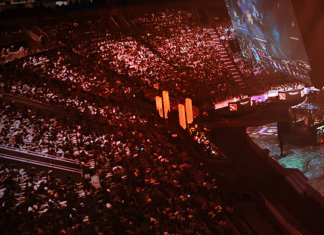 The French Dota 2 scene is nowhere near as established as their League of Legends and Counter-Strike: Global Offensive scene but given the location of the event it wouldn’t surprise us to see sell-out crowds. It’s good to see Valve challenging League and taking Dota to yet another new country in Europe.